*This post was sponsored by Mirum. As always, all thoughts and ideas are my own. 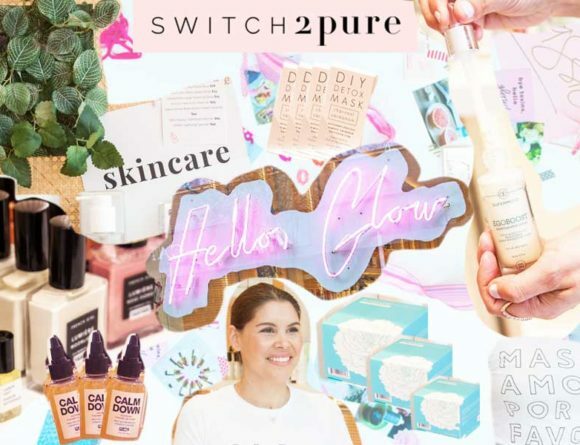 Thank you for supporting the brands that support Lipstick and Brunch. 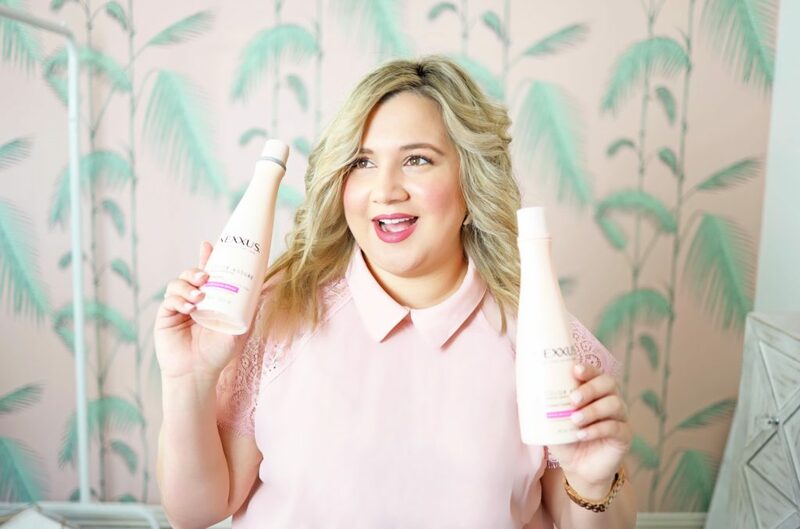 I’m always grateful to stay in the know of the latest beauty products as a beauty content creator and this is the second time around I get to work with Nexxus and discover yet another amazing hair product from this brand. I bleach my hair constantly so Nexxus comes in handy in restoring my hair’s softness and shine. Coincidentally, I just dyed my hair a week ago and my thin hair is always dry afterwards and it takes a couple of weeks to get its bounce back which is when you’ll see me wearing my cutest hats and scarves. 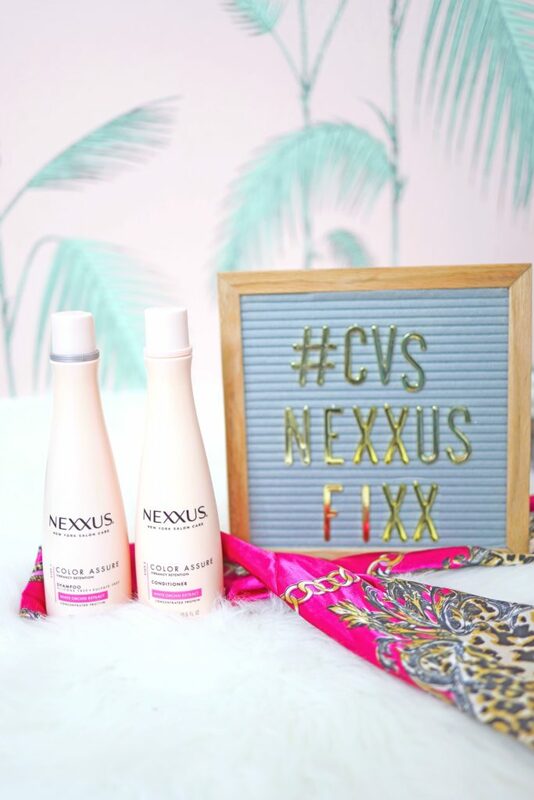 After using this Nexxus duo my hair was noticeable softer and I could let it be free because we all know that unhealthy hair gets tangled so easily. 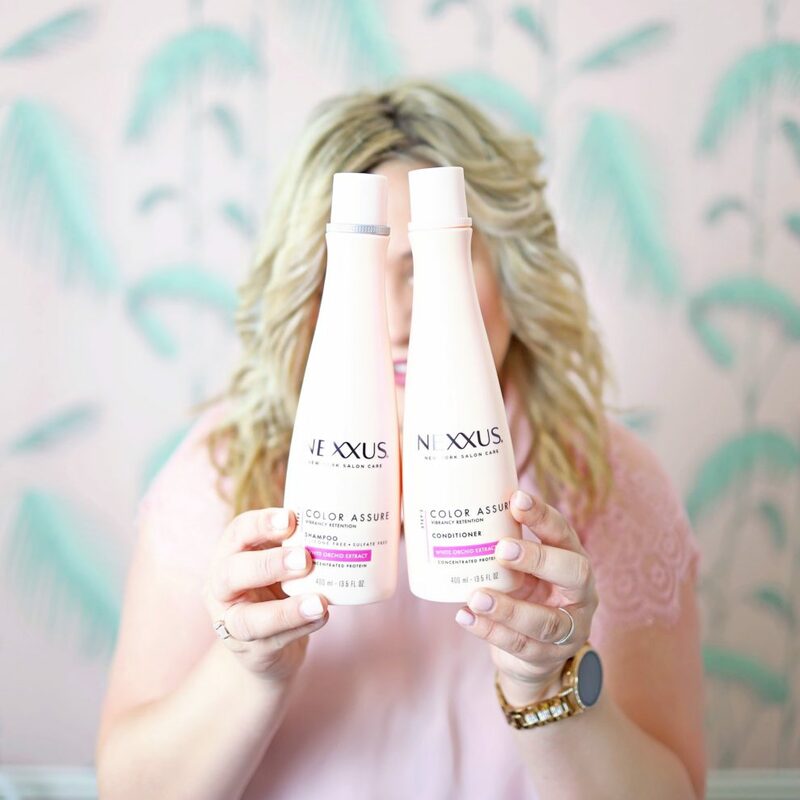 If you’re on the fence about trying out a color protecting shampoo and conditioner give this Nexxus Color Assure Shampoo and Conditioner a chance at a lower cost. Right now, spend $20 get $10 ExtraBucks Rewards with card. Select Nexxus products. Offer valid 3-1719-3/23/19. It might be confusing but ask the person at the register for help like I did. 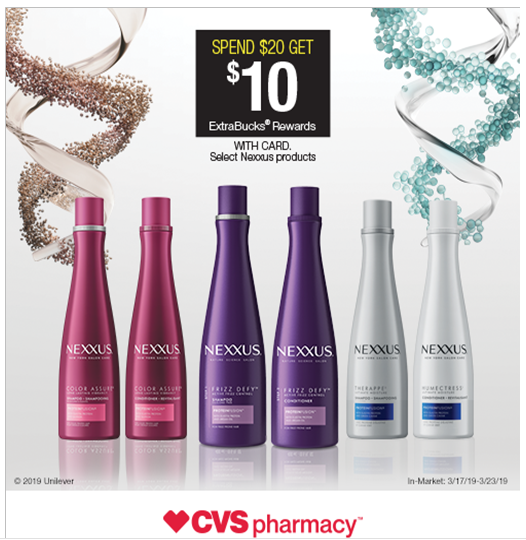 You will basically checkout one Nexxus product first which will generate the $10 coupon to spend on a second transaction to buy the second product and the shampoo and conditioner are both eligible for this promotion. Even though it’s pricier than your average shampoo and conditioner it is completely worth it. Besides, if you’re already spending a lot of money on highlights or all over color then you should spend money on good hair-care to maintain it vibrant. It’s Sulfate Free This is the best and most gentle option if you have color treated hair like me because it will not strip your hair-color or natural hair oils. Warning though: sulfate-free shampoos don’t lather much. Dreamy Soft Floral Scent A shower has to be a spa-like experience for a stay at home mom like me and I love how this scent lingers in my hair (and shower!) after washing. 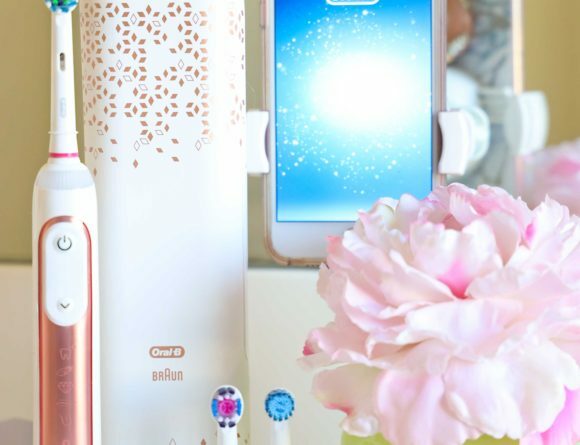 Super Soft Hair My thin and frail blonde hair can be straw-like if I don’t deep condition but the shampoo and conditioner gave me soft hair after one wash.
Vitamins B5 + Antioxidants for better hair! Dry winter strands or newly colored Spring hair ache for replenishment and these ingredients will do the trick and bring it back to life. 48% Better Color Protection My hair has a tendency to turn yellow or brassy after a couple of washes but I washed two days in a row and didn’t notice a color change. My hair has a long way to go before every strand is softy and shiny like I want it but I’m confident the Nexxus Color Assure Shampoo and Conditioner will take me there! Do you want an updated photo when I am done using them?